POR EL AMOR A DIOS!!! Arrieta!!! 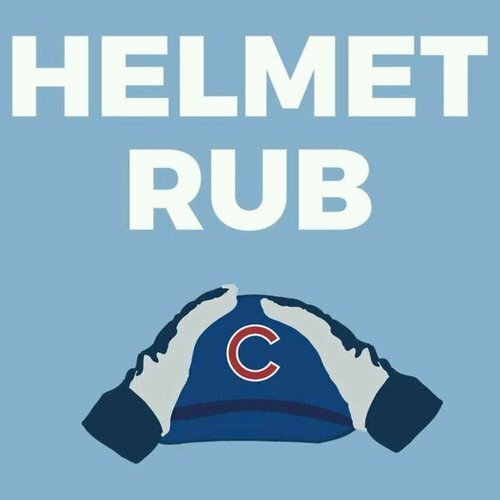 #Cubs pitchers now account for 6 of the 9 runs this series.